Citybox, an innovative hotel with a new concept, will open its doors in the first building of Porto Franco, which will be completed in 2019. 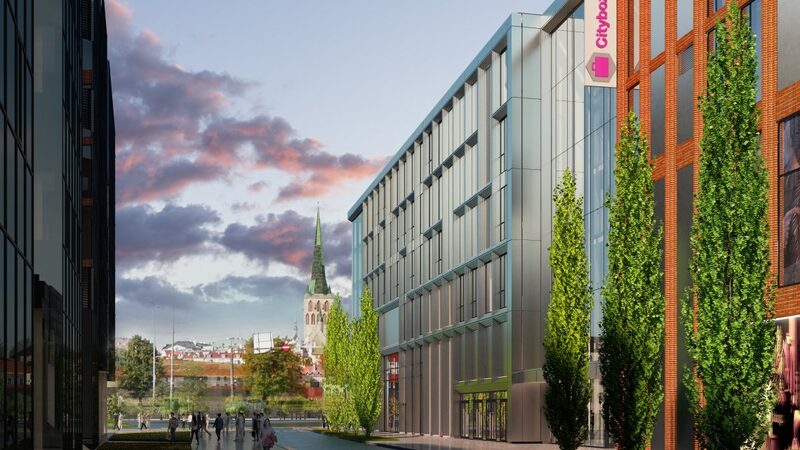 Citybox is a fully automatic hotel that will surely change the hotel landscape of Tallinn. The hotel also perfectly complements the trade and office centre of Porto Franco. Thanks to new technological solutions, Citybox can provide high-quality accommodation services at affordable prices. 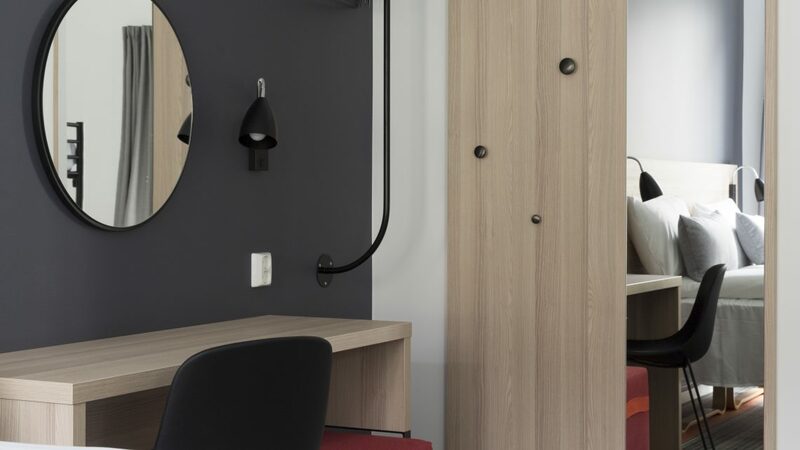 The reception area of the Citybox hotel of Porto Franco will be located on the ground floor of the building; the rooms will be on the second, third, and fourth floor. 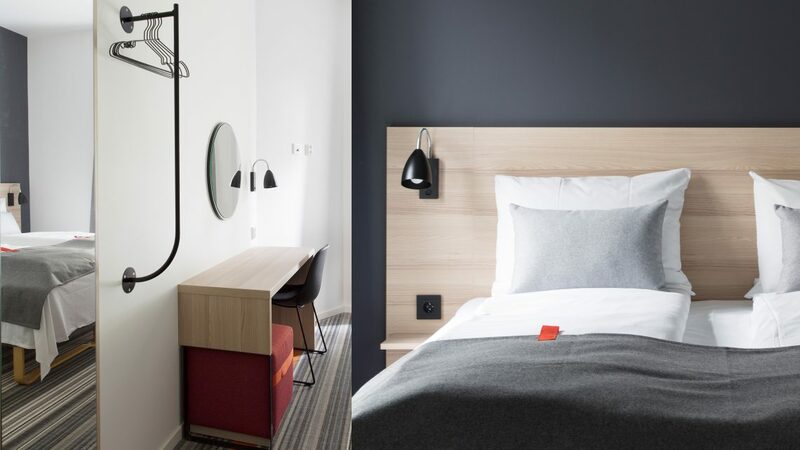 The hotel will comprise 270 rooms with stylish scandinavian interior design, including rooms for one, two, or four people for families. The rooms will be equipped with everything required for a comfortable night. The target clients of the hotel are tourists on a city holiday and business travellers. The concept of Citybox is modern and in accordance with the trends of the world, where emphasis is put on the independence of clients, thereby offering a reasonable price level. 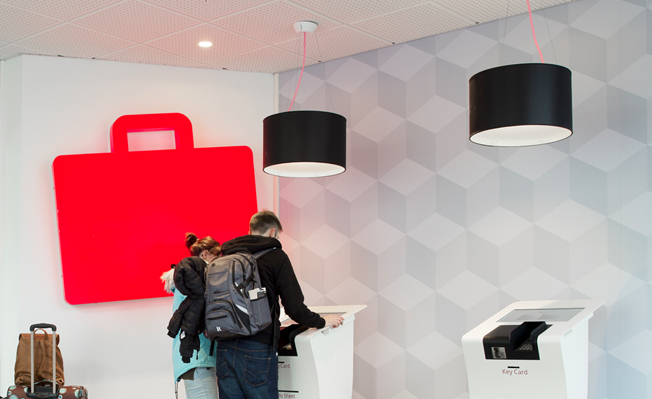 Citybox is a Norwegian company that owns hotels of the same name in Oslo and Bergen. 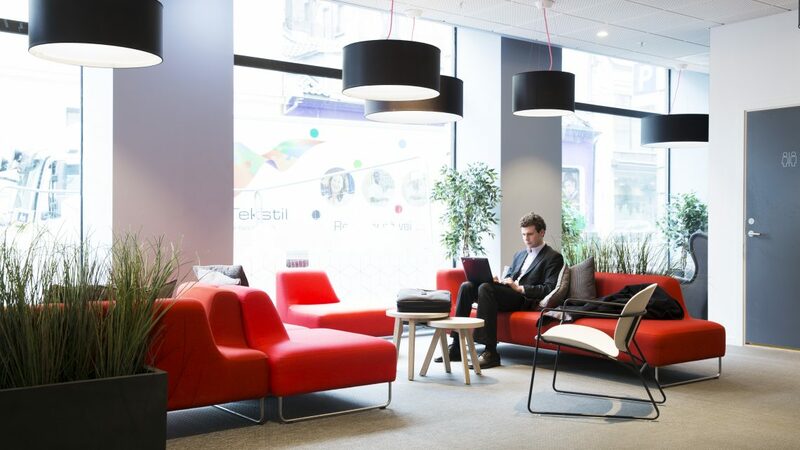 Citybox hotels offer everything you need most during a city holiday or a business trip: a location in the city centre, a lovely room, high-quality WiFi. Travellers have chosen Citybox as their favourite for several years running on TripAdvisor.  Citybox has great potential for development and the hotel to be opened in Tallinn will be the first of its kind in the region.